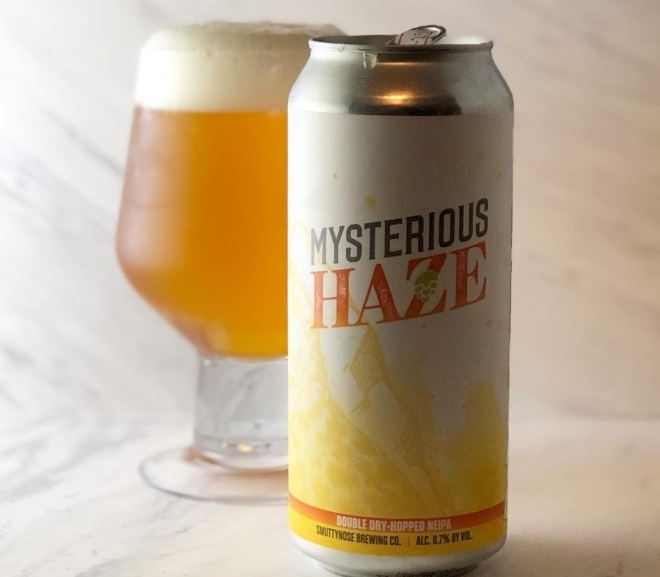 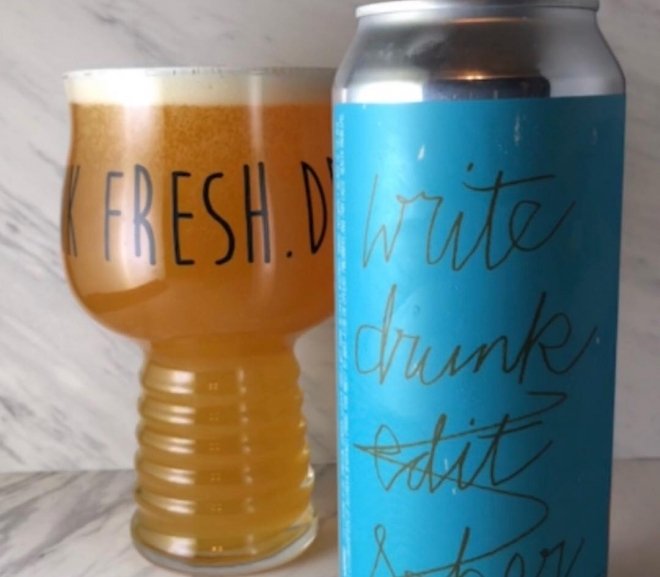 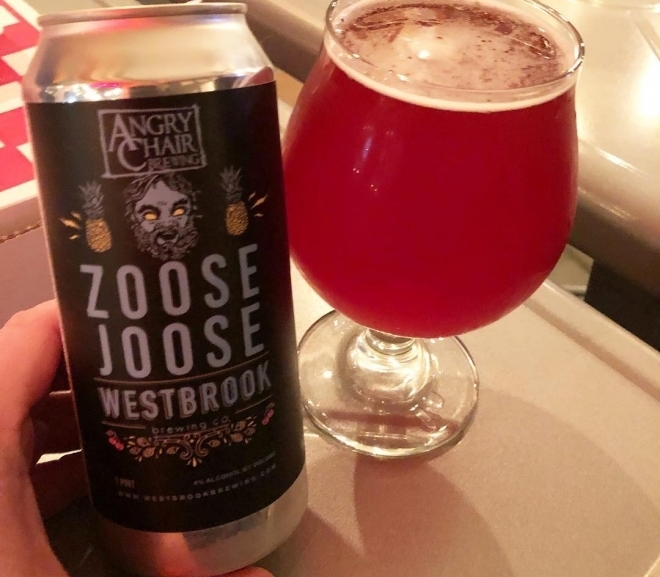 Mysterious Haze DDH NEIPA by Smuttynose Brewing Co.
Write Drunk Edit Sober by Fat Orange Cat Brew Co. 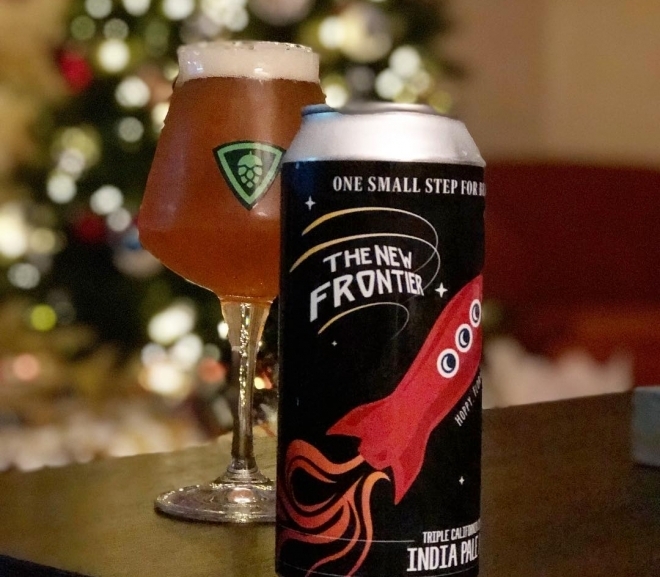 The New Frontier Triple California Style IPA by Connecticut Valley Brewing Co. 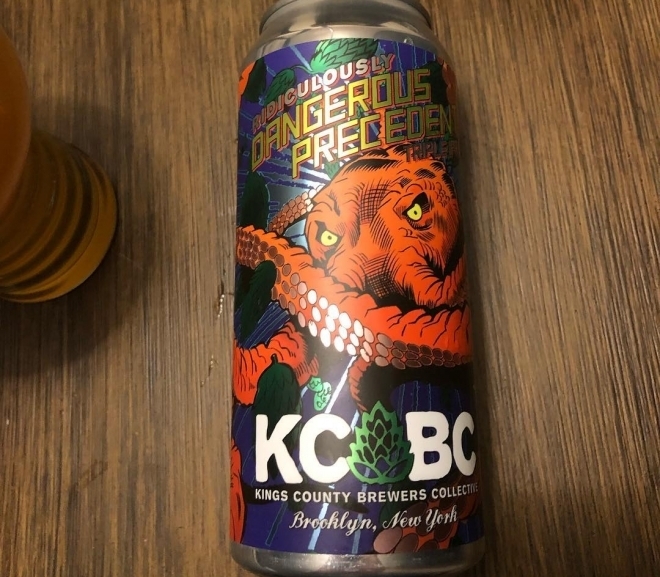 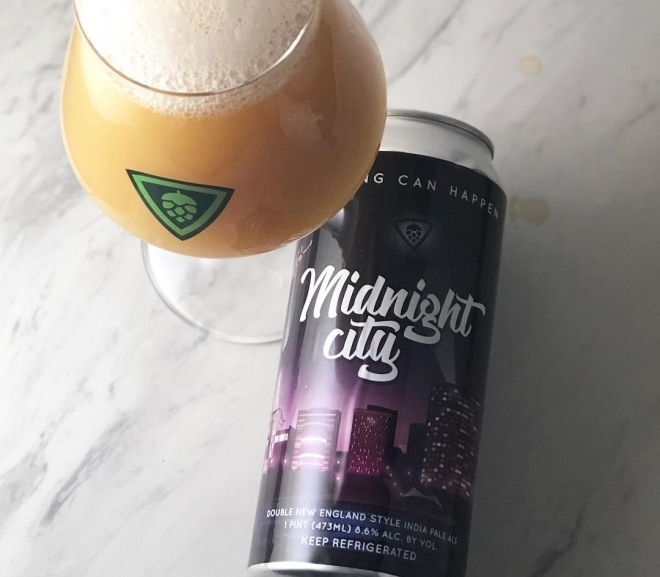 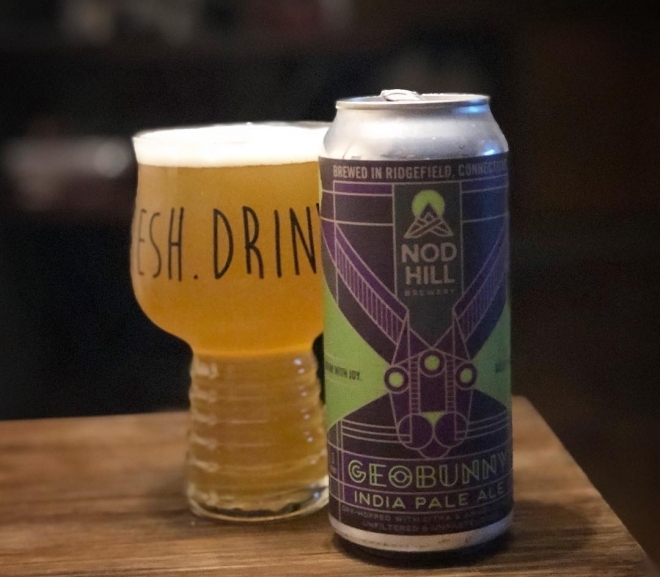 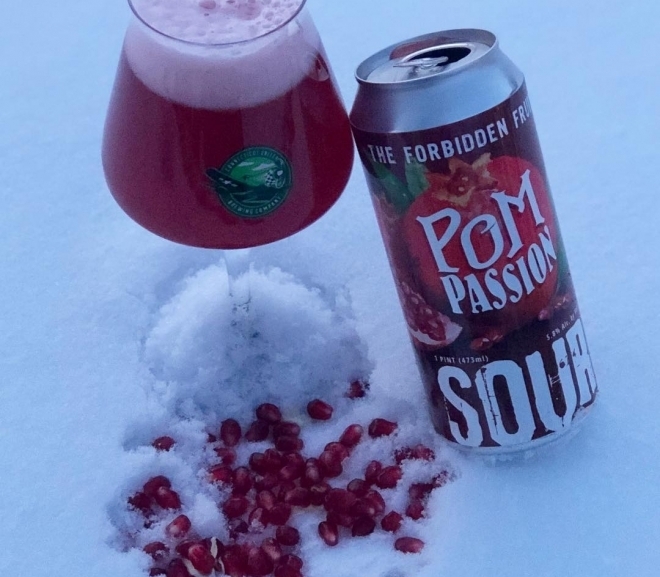 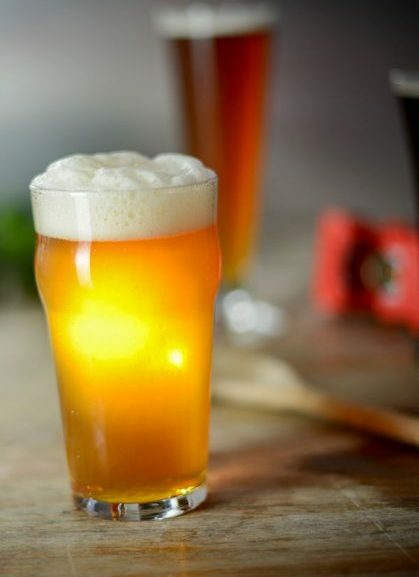 Midnight City Double NE IPA by Connecticut Valley Brewing Co.
Pom Passion by Connecticut Valley Brewing Co.